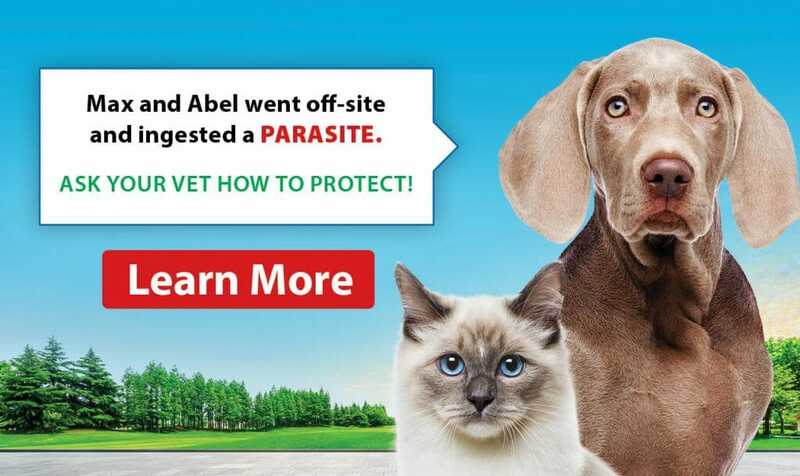 Parasite season is upon us, and the team at Clayton Park Veterinary Hospital will get your pets ready for it through quality parasite prevention treatment. Together, we can help your furry family member stay protected year-round! 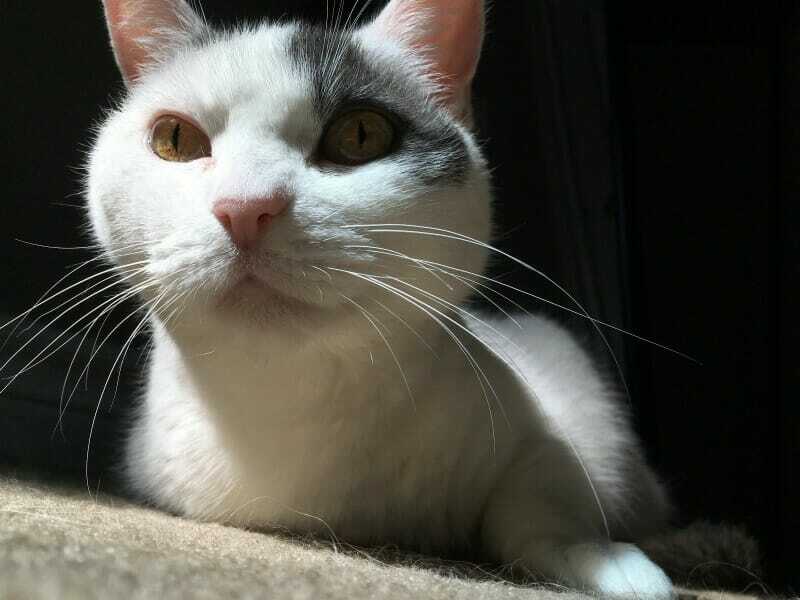 We are proud to be an AAFP Cat Friendly Practice® at the Gold level - an accreditation given to hospitals aiming to make veterinary visits less stressful for cats and their owners. The Veterinarians, Technicians, Vet Assistants and client relations staff at Clayton Park Veterinary Hospital have been providing high-quality pet care in Halifax since 1979. Over the past 33 years, Dr. Ron Abrahams has been instrumental in growing the practice from a one-doctor clinic to a multi-doctor hospital. Located in The Clayton Park Shopping Centre on Lacewood Drive, the hospital has undergone two major renovations, expanding it from an 800-square foot clinic into a full service modern 3000 square foot facility. Over the past ten years, the Clayton Park team has provided medical care for ElderDog, GPAC (Greyhound Pets of Atlantic Canada), Bide Awhile Animal Shelter and The Labrador Rescue Organization to name just a few. Now joined by Dr. Tim Farrow and Dr. Pam MacKay and Dr. Samantha Wambolt, the team is very proud of the work they have done for these invaluable groups and are committed to a continuing partnership with animal welfare charities to improve the lives of all animals. Clayton Park Veterinary Hospital is also a Cat Friendly Practice accredited at the Gold level. Our staff handle and treat cats with understanding, gentleness and respect, and make every effort to ensure your visit is as stress-free for you and your cat as possible. You and your feline family member will enjoy our cat-only exam room that includes a cat pheromone diffuser to help cats feel comfortable and safe. Take a tour of the clinic by watching our video. Cats have two glands on either side of their trachea (windpipe) called the thyroid glands. Ahh, Puppies! 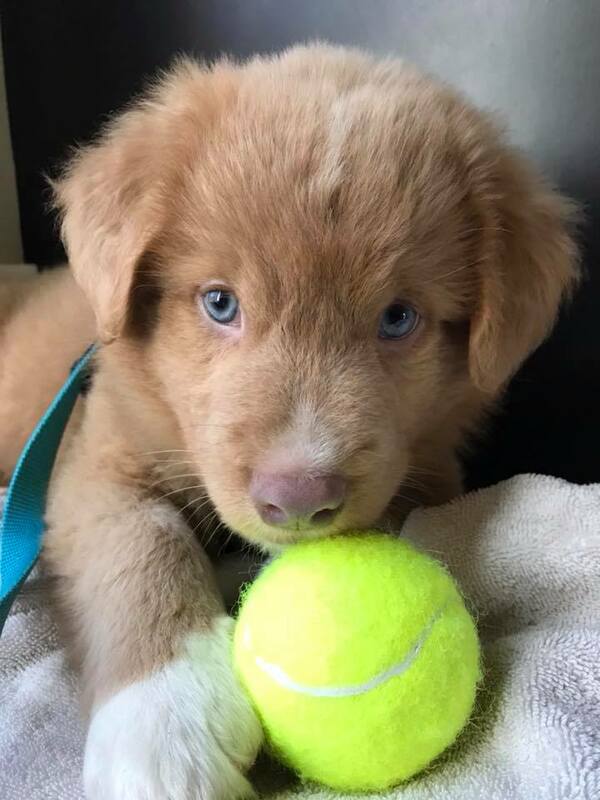 It’s hard not to get a little puppy fever when you see a cute wriggly ball of fur.